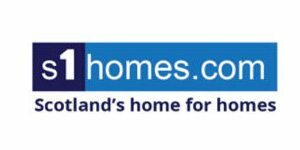 Are you looking an estate agent you can rely and trust to let a house, flat or apartment? As one of the most trusted estate agents in South Lancashire, Lifestyle Sales & Lettings are the go to local property market experts when it comes to letting your home around Ramsbottom, Bury or Rossendale. We aim to let your house, flat or apartment quickly and at the highest available price, all while guiding you through the letting process as smoothly as possible. Starting with a free valuation of how much your property could rent for, we will show you how to best present your house for the market. Whether it’s preparing for house viewings, marketing photographs or general curb appeal, we know that first impressions count, and something as simple as a quick de-clutter or a lick of paint can make a big difference. 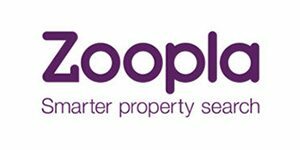 Some agents will advertise your property on Zoopla, some on Rightmove. 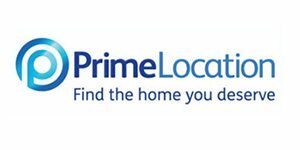 We will advertise on both of them and many more to gain the best exposure on the Internet: Zoopla, Rightmove, Gumtree, MSN, PrimeLocation, S1Homes, PropertyNews, NeedAProperty, plus many more. How do you go about letting your property? Unless you already have a portfolio of properties, becoming a landlord for the first time can be slightly daunting. With more than 10 years of experience, we know exactly how the process works and what to expect, and know that we can avoid most problems occurring by having precautionary procedures in place. Decide whether you want to go for full property management, a tenant find-only service, or choose from a mixture of both. The flexibility is there for you to select the one that works best for you. If you want to manage your property yourself, be sure that you understand all your paperwork! We obtain a copy of ID from applicants and proof of earnings, not to mention a full array of background financial checks for everyone’s peace of mind. These include credit checks and references from employers and/or their current landlord if applicable. Right to rent checks are undertaken, as well as due diligence on any guarantors. Once the tenant referencing is complete, its time to create the relevant paperwork and move onto the next stage. 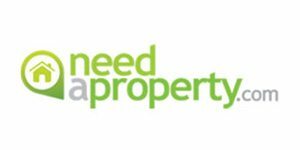 We aim to find a true rental valuation on your property in the shortest period of time. Going with an letting agent who gives you the highest valuation often isn’t the best choice in the long run. Pick the one you feel good about and are fully confident that you can trust. 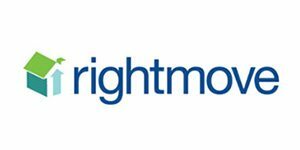 Unlike some agents who will ask you to carry out the viewings with prospective tenants, our agents have full knowledge of your property and are on hand to show people around at convenient times. However, if you’d prefer to carry out the viewings yourself, that’s absolutely fine with us, although we do recommend that these are conducted by experienced property market professionals. 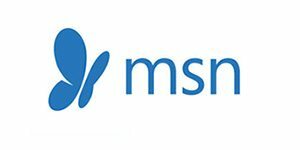 We do have a sole agency agreement, and if you are not happy with our service after 16 weeks with us, please let us know why and how you think we can improve our service. If we cannot resolve the issues at hand, then you are able to leave us with no cost incurred whatsoever. Your buy-to-let investment is an extremely valuable asset and you need to know the income generated from it will be safely administered by your managing agent. That is why dependable agents choose PayProp to process all their rental receipts and payments. 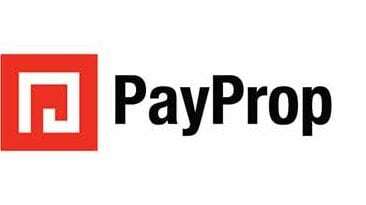 PayProp is the leader in rental payment automation. 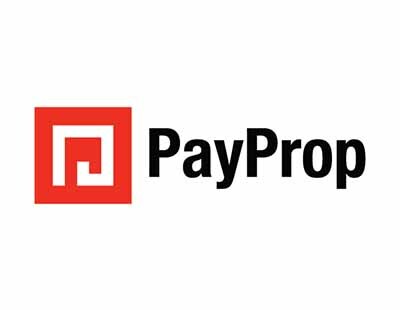 The PayProp platform combines portfolio management, accounting and banking in a single powerful platform that automates rent collection, reconciliation and tenant communication. 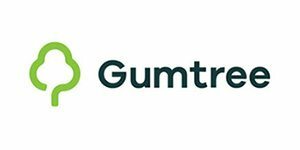 It keeps an audit log of all transaction data and system activity, ensuring complete transparency and providing landlords with up-to-date, accurate reports on all transactions that relate to their property – all at the click of a button. Tenants and owners receive automated invoices and statements. PayProp is plugged directly into the banking system, so balances are real-time and accurate, with a clear view of incoming and outgoing transactions. PayProp enables agents to settle funds to owners on the same day rent is received, so there are no delays in receiving funds from different banks. PayProp keeps track of the live arrears status of all tenants and enables agents to approve payment reminders via e-mail and sms. Data shows that 90% of all text message are opened within 3 minutes and 64% of tenants adjust their arrears situation within 48 hours. Better service – PayProp automates tedious tasks, allowing agents more time to service their landlords’ portfolios. Thanks to the availability of system-generated property statements, agents can also provide landlords with all the information they need for their annual tax returns.